We can do that… and more!! Digital photo enhancement is the process of retouching or making improvements in the already existing image or photograph. With advancement in modern digital methods, repairing old photographs without damaging the original has become an easier task. Is a company advocated to refine images, make your photos look great with low cost in shortest time. When any photo needs a little help, there we are to put what is missing, that magic bright that makes our memorable moment perfect!. Our Professional artists give live to your moste desired effects 100% human edited. Our staff are dedicated graphic designers and photography artists. Our professional photo editing services are online at 24/7. Looking for center piece for your celebrations? Your IT Solutions Provider provide tarpaulin print for all occasions such as Birthday, Wedding, Christening or Anniversary. Also good as signage, labels or advertising. We print your orders while you wait for ready to print artworks. 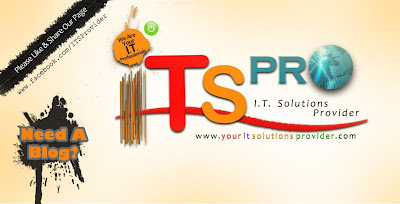 Your IT Solutions Provider makes creating and ordering your company t-shirts easy. You can customize apparel in our design lab with your company logo or use our graphics. We print personalized company t-shirts with a 100% money back guarantee and a fast turn around time. Customize polo shirts, t-shirts, sweaters and more with your logo. Present your branded apparel to customers as gifts or use them as uniforms for your staff. We are easier, more reliable, and cheaper than most local printers.